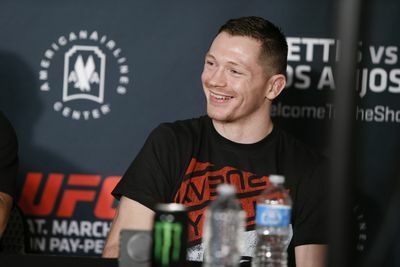 Joseph Duffy was primed for a career-defining moment. Taking on Dustin Poirier in the main event of UFC Fight Night 76 in Dublin, Ireland, the Irishman Duffy had the opportunity to fight a name opponent on an intimate stage – directly under the spotlight of thousands of adoring hometown fans. Just days before the fight, however, Duffy suffered a concussion in training, denying him this chance and forcing him off the card. As fate would dictate, however, Duffy would need to take a break from combat. With the UFC placing a growing emphasis on fighter safety, Duffy’s concussion would prevent him from fighting, no matter how good he felt leading up to the bout.